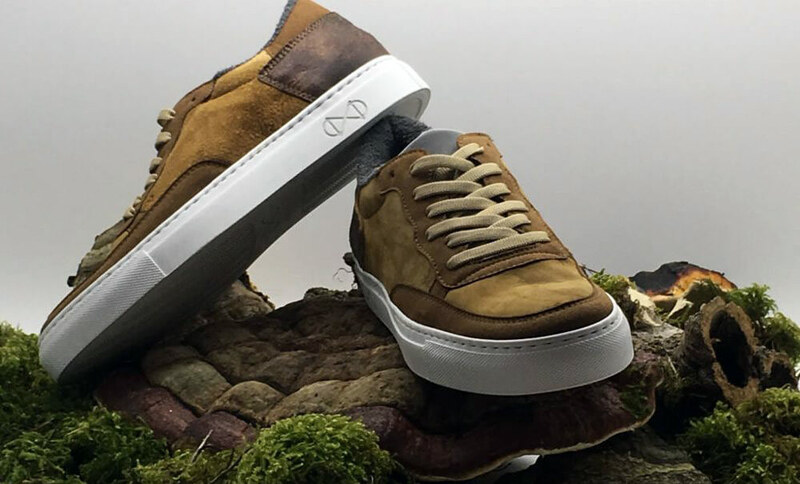 Nat-2 x Zvnder vegan sneakers are made from mushroom leather and bio textiles. Nat-2, founded in 2007 by Sebastian Thies who has risen from one of the oldest shoe dynasties in Europe, is a high-end footwear brand based in Munich, Germany, driven by innovation and supreme quality. 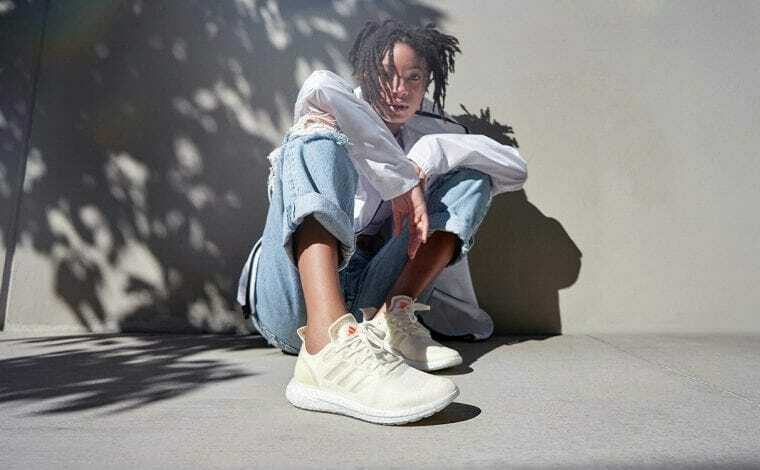 In a recent collaboration with Nina Fabert, Berlin-based designer and the founder of Zvnder, Nat-2 has launched a new premium vegan sneaker line. 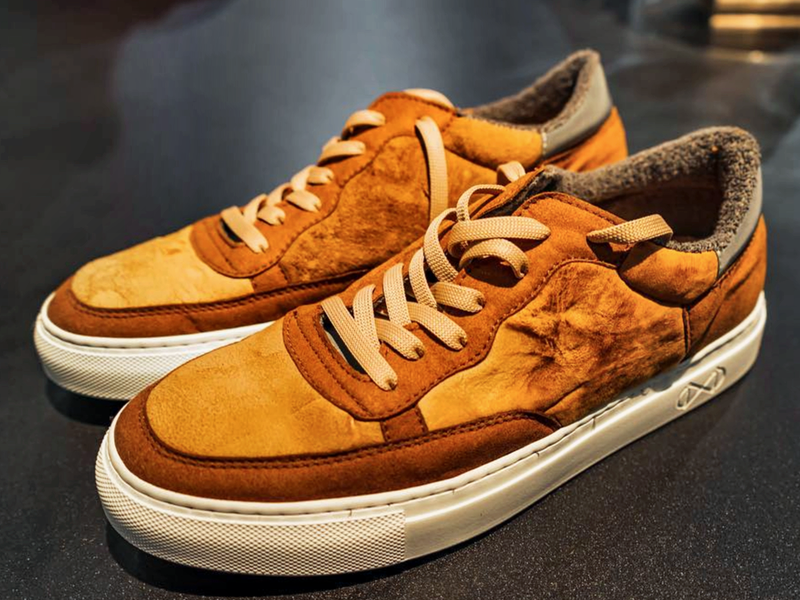 The sustainable vegan sneaker is made from mushroom leather, developed by Nina Fabret from fungus tree, in combination with other innovative materials such as microfibre suede from recycled plastic bottles, eco-cotton, cork insoles and rubber outsoles. 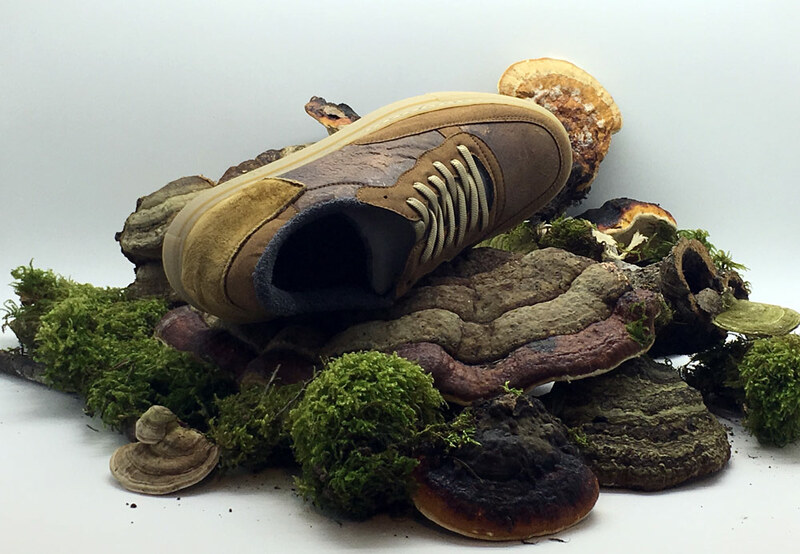 The fungus itself is antiseptic and anti-bacterial, and the materials used in the Nat-2 x Zvnder vegan sneakers are all gluten- and chemical free, organic, and vegan. Moreover, the fungus used in the development of the mushroom leather follows a nature-friendly, gentle and certified hand harvest process. 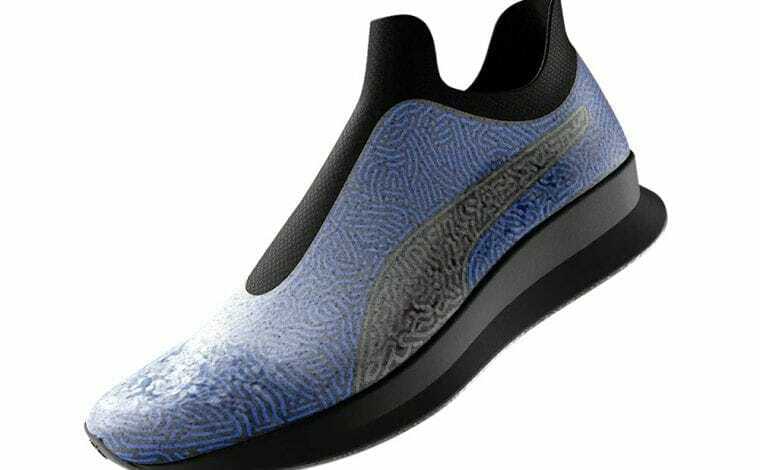 Once the material is sourced, the vegan sneaker is being manufactured in a local Italian factory by hand. If you like our sustainable and tech-infused fashion pieces, please leave your comments below, either about this initiative or about any other similar products you’d like us to cover here, on WTVOX. To stay updated on everything happening in the world of innovative Fashion Tech Styles, make sure you follow @WTVOX on Instagram and Twitter, and in particular the #WTVOXFashion hashtag. 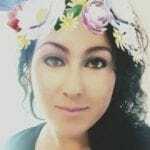 Also, join our Future of Fashion Group on Facebook for daily engaging discussions and subscribe to our newsletter to receive lightning quick updates directly to your inbox. News: Our designated ‘Future Fashion Styles’ e-commerce and custom shopping platform is coming out soon so keep an eye on us. We’ll be featuring some of the most innovative fashion products that we love, and want to share with you. WTVOX has affiliate marketing partnerships, which means we may receive a commission from your purchase.